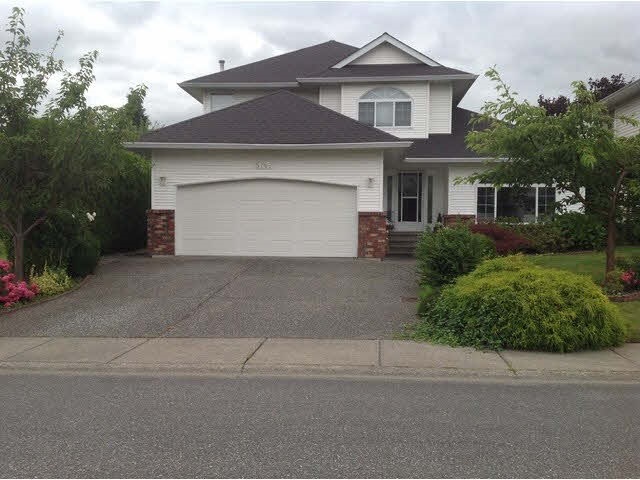 I have listed a new property at 3 9408 HAZEL ST in Chilliwack. Bright, well cared for end unit with a double garage. Very spacious 2 storey with 3 bedrooms, 3 baths. Main floor features large open kitchen & eating area as well as a separate dining & living room with gas fireplace & walks out to patio & fenced back yard. Above has 3 bedrooms, a large master with en suite, & walk-in-closet. A great central location. Bruce Fournier & Associates are RE/MAX realtors located in beautiful Chilliwack, BC. We serve all parts of Chilliwack and the surrounding areas including Agassiz, Promontory, Sardis, Greendale, Cultus Lake, Harrison Hot Springs, Rosedale, Yarrow and Ryder Lake.